The idea of a direct listing is intriguing. 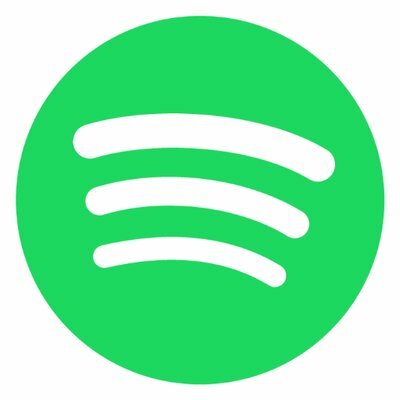 Music streaming service Spotify, valued at roughly $19 billion in the private markets, has also filed for a direct listing and will debut on the NYSE on April 3. ....... A direct listing lets investors and employees sell shares without the company raising new capital or hiring a Wall Street bank or broker to underwrite the offering.